Panthers' owner Jerry Richardson put the team up for sale in December after allegations of workplace misconduct about him surfaced. 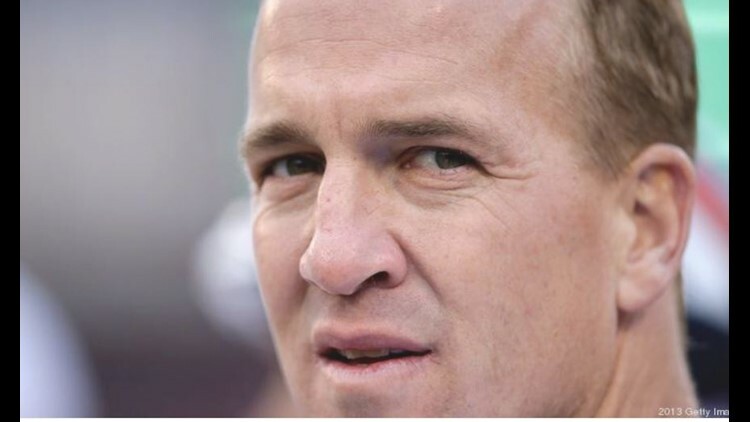 Denver Business Journal — It appears that Peyton Manning won't be owning a piece of the Carolina Panthers. The Charlotte Business Journal is reporting that hedge-fund billionaire David Tepper is buying the Panthers for a reported $2.2 billion. NFL owners will vote on the sale next week in Atlanta. The former Denver Bronco quarterback was going to be a part of South Carolina billionaire Ben Navarro's bid to buy the team. But Tepper, who already owns part of the Pittsburgh Steelers, and his bid apparently topped Navarro's bid for the team.